Payday truffles are peanut-y, poppable fun. How can you resist? 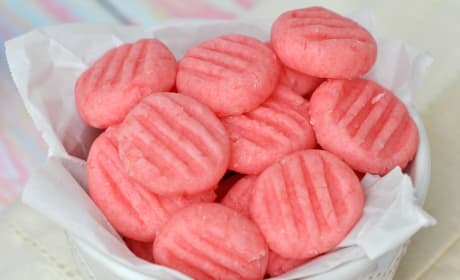 Sweet strawberry mints are so perfectly pink. This Valentine's day treat will be sure to please! 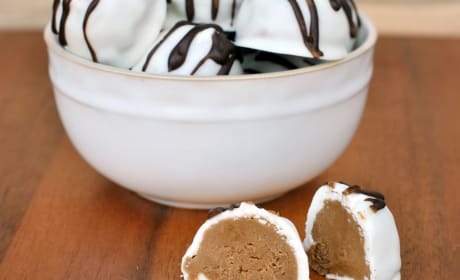 Root Beer Float Truffles may be the best candy ever. Mainly because they feature our favorite soda! 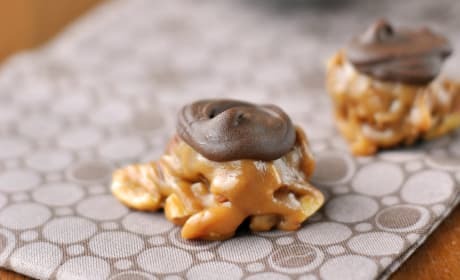 Make Chocolate Caramel Candy at home. Way easier than you think, and so much tastier! 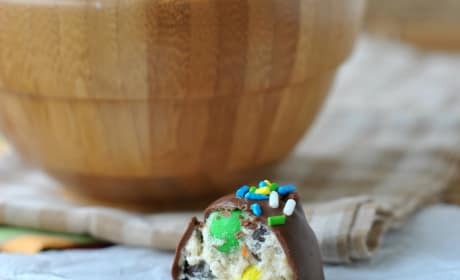 Make Monster Cookie Dough Truffles for your next play date. Just like the cookies, no one will be able to stop eating them! 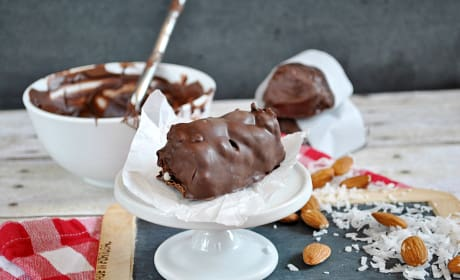 Make Almond Joy Bars at home! 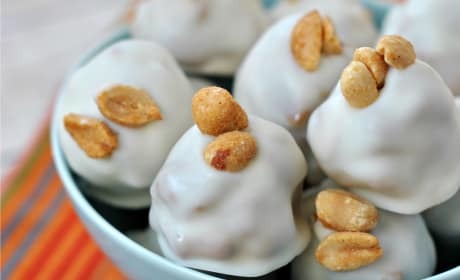 Make &#39;em big or small, and remember that if you skip the almonds, you&#39;ve made homemade Mounds too! 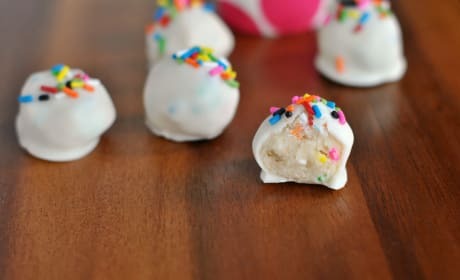 Cookie Dough Truffles made with sprinkles, vanilla, and cream cheese are a great after school treat. Or, you know.. pretty much anytime! 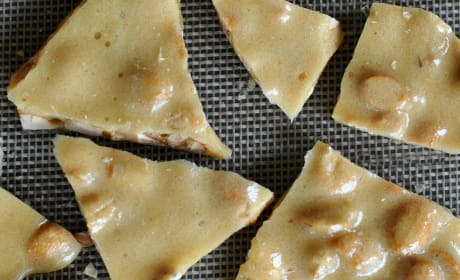 This peanut brittle recipe is sweet and salty and hits all the right spots. Whip it up as a dessert tonight! 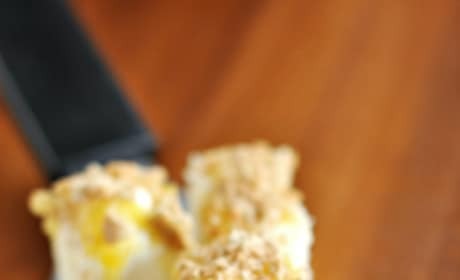 This orange julius fudge recipe takes all you love about the drink - and turns it into a dessert! 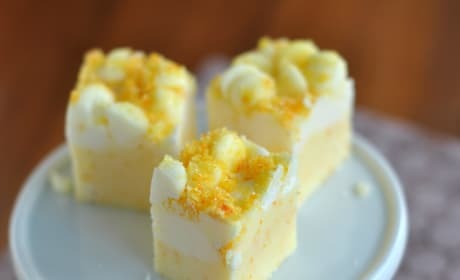 This lemon fudge recipe creates a dessert that tastes just like pie. Give it a shot today! 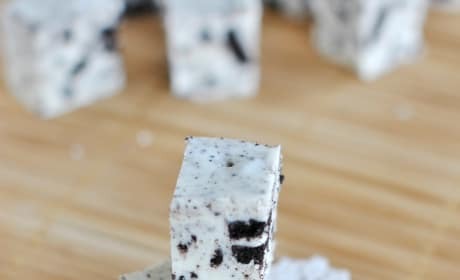 This Cookies and Cream Fudge recipe is a creamy treat for you and your kids. Enjoy!